I started this blog a few months ago as a place to share my photography with others and to also sharpen my writing skills. You see, I’ve been in Corporate America for a long, long time so I’m a little rusty when it comes to “creative writing” or finding the time to do something with my passion for photography. A friend of mine and fellow blogger, Janet Berridge (check out her blog at Spanish Moss Series) gave me the inspiration to try my hand at it. So, here I am a few months into this with a personal commitment of writing one blog per month. I was doing fairly well until June came around and I just couldn’t quite get one completed (although I have several drafts started). I’m hoping that through Blogging 101 I can learn a few things which will help me to improve my blogging experience. With that, thank you for stopping by and checking out my site. 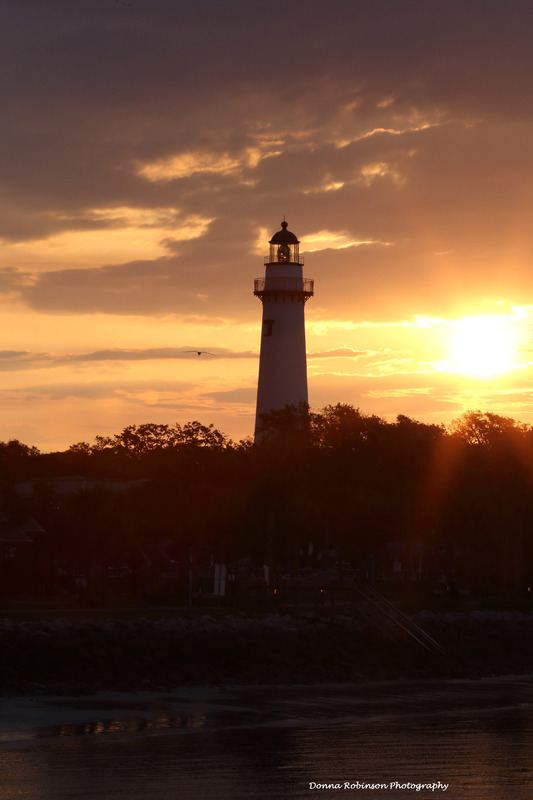 Here, you’ll find my bio, a few blogs I’ve written about St. Simons Island, Ga and a glimpse into some of my photography, of which the following are a few of my recent favorites. Nice photos! I actually used to live in the Brunswick, St. Simons Island area. 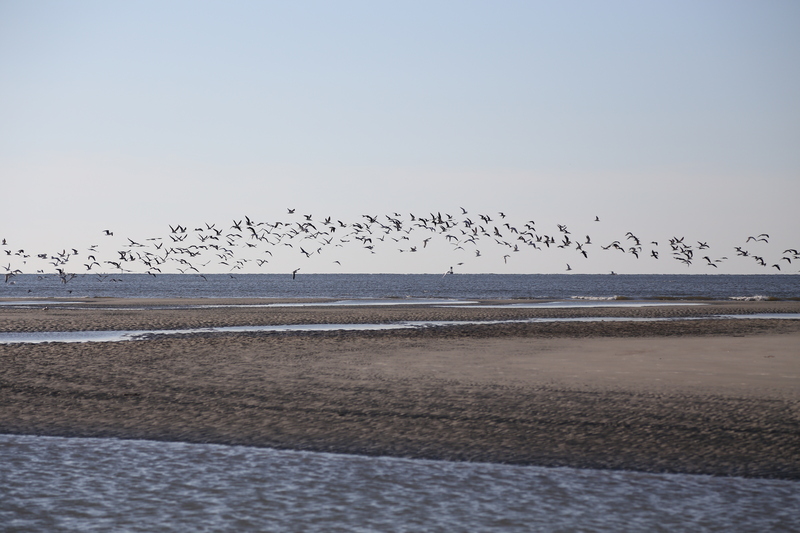 I love your photo of the birds on East Beach. Thanks so much! 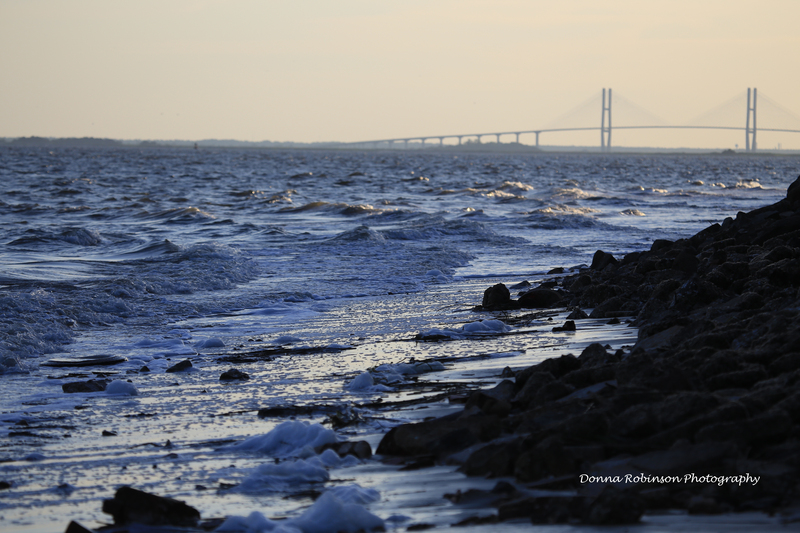 We have fallen in love with SSI…great place for endless photo ops.